Some Florida tomato farmers spray copper-based pesticides up to 88 times per year in an effort to fend off bacterial spot, a devastating disease growers have been battling for over 60 years. A genetically engineered tomato resistant to the disease could cut that number to zero, while also doubling yields. There’s only one problem: researchers have been unable to find a partner to help them commercialize the technology. “Currently, given the climate around GMOs, no growers are willing to bite the bullet and take that first step,” said Sam Hutton, a tomato breeding and genetics professor at the University of Florida who has been involved in the project since 2010. Scientists have tried for decades, with little success, to use conventional approaches to tackle the disease, which the Florida tomato industry spends almost $100 million each year trying to control. 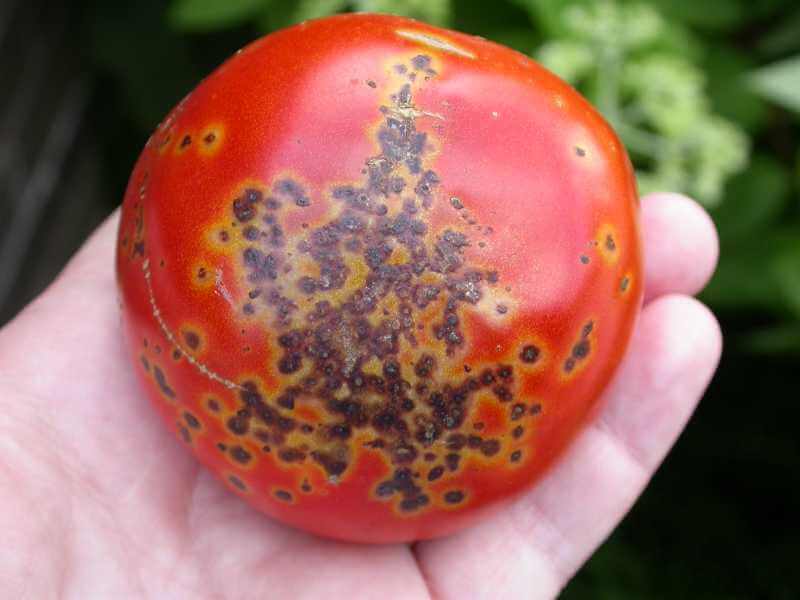 Researchers have simply been unable to find any tomato genes that express lasting resistance to bacterial spot. However, tomato’s cousin, sweet pepper, has several. The project, a collaboration between the 2Blades Foundation, the University of Florida and the University of California-Berkeley, inserted one of these sweet pepper genes, dubbed Bs2, into tomatoes using genetic engineering. Years of field trials have shown that the GE tomatoes are safe and effective, completely resisting the disease without the use of pesticides, and substantially increasing yields. Now, researchers are trying to “stack” other disease-resistant genes to make it more difficult for xanthomonas, the pathogen that causes bacterial spot, to evolve resistance. One of those genes is also from sweet pepper, Bs5, while the other, EFR, is from the cabbage family, and has shown signs of resistance to bacterial wilt, another tomato disease that can wipe out an entire field. 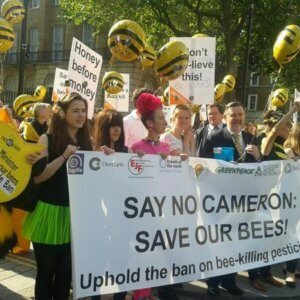 But the project is unlikely to be available in supermarkets anytime soon due to skittish growers. Diana Horvath, president and director of the 2Blades Foundation, said she’s talked to pretty much every tomato grower in Florida, and none are willing to invest in the project. “I was directly told at one presentation I had given, ‘great data, looks really strong, we’d be happy to be the second adopter,’” she said. 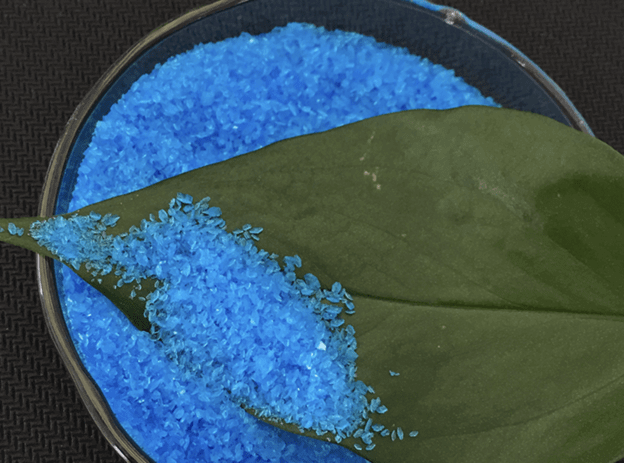 Copper pesticides are popular on organic (copper sulfate is an approved organic pesticide) and conventional farms to treat a variety of fruits, vegetables, nuts and field crops. They can kill bacteria, algae, weeds, snails, and fungi. Copper pesticides have been shown to accumulate in the soil and negatively impact soil health. 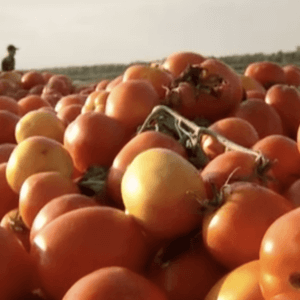 In tomato packhouses in Florida, the fruit is washed, contaminating the water with copper and making it necessary, and costly, to treat before reusing or discharging into public waterways. The toxicity of these pesticides depends on the copper content, but several studies have shown that they can cause harm to humans at high doses. “We really are talking about reducing acreage, less fertilizer, less water being used, fewer pesticides being sprayed, less fossil fuel being burned,” Hutton pointed out. 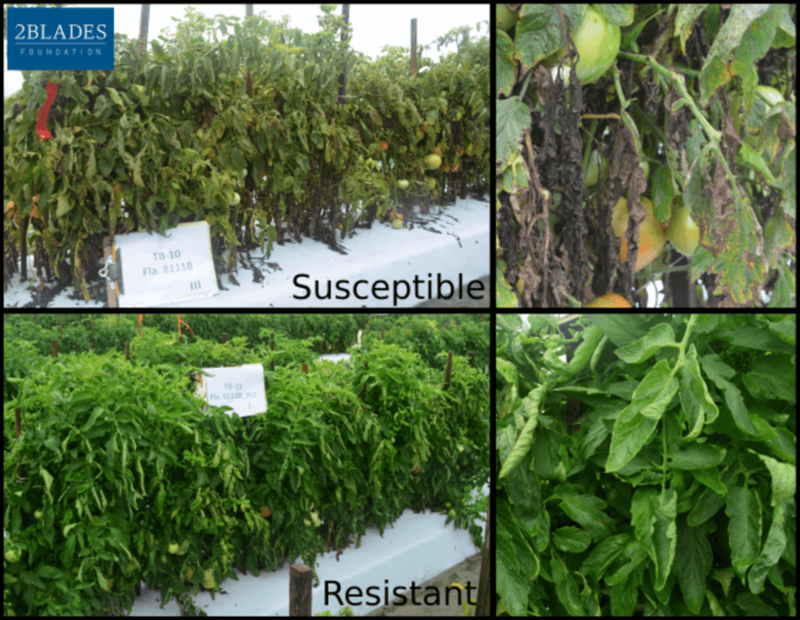 Tony DiMare, vice president of the DiMare Company, a tomato grower, believes that genetic engineering is the “ultimate remedy” for many of the pests and diseases tomato growers face. 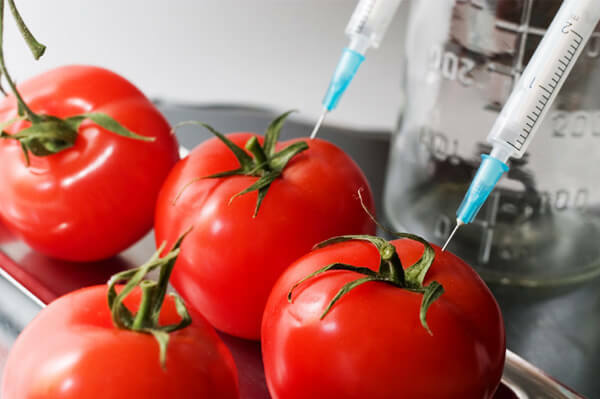 But the companies who buy their tomatoes, such as restaurant and grocery chains, are worried about public anti-GMO sentiment and make growers sign contracts that stipulate that their products aren’t genetically modified. “We as industry and stakeholders have to somehow find a way to enlighten and educate the public as to the multiple benefits of this type of technology,” DiMare said. He sees the potential for CRISPR gene editing, which does not necessarily involve moving genes from one species to another, to ease some of the public’s concerns about genetically engineered food. Horvath agrees that in the future gene editing will likely provide a more accurate and efficient way of inserting useful traits into crops. 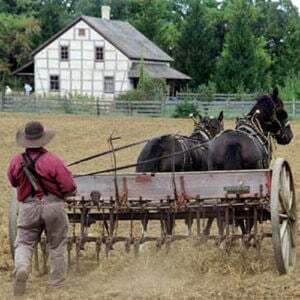 But she doesn’t see a reason to give up on their product, which has taken years of research and field tests to get to this point, just because the transgene (a gene from another species) was introduced via Agrobacterium-mediated transformation. One barrier that has kept the 2Blades Foundation or one of the universities involved in the project from commercializing the tomato themselves is the USDA’s expensive and complicated regulatory process for genetically modified crops. 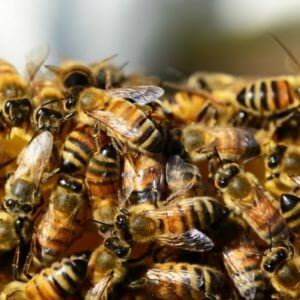 In order to commercialize the product, they would have to pay for a variety of tests to ensure that the product is safe for humans and the environment, which could cost millions of dollars. The huge expense it takes to get a GE trait approved — an average cost of $35 million, according to a 2011 industry survey — is one reason why most of the approved GMOs are commodity crops produced by large agri-businesses. The most disappointing part for Hutton?